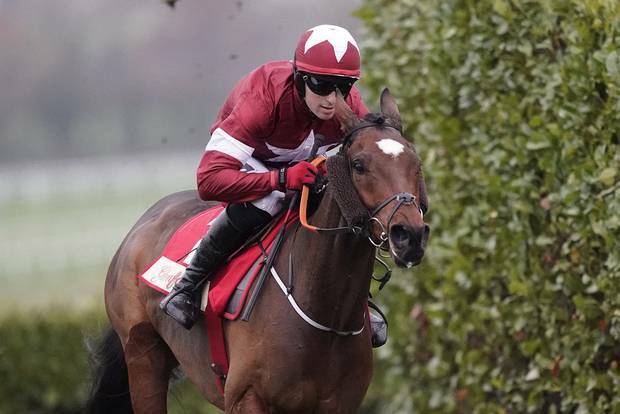 Tiger Roll, the winner of the Grand National in 2018, was imperious when winning the Glenfarclas Cross Country Chase at the Cheltenham Festival for the second year running. Few would deny that, despite his diminutive stature, the nine-year-old is a worthy favourite to become the first horse since Red Rum, in the Seventies, to win back-to-back Nationals. However, it is worth remembering that, after taking a 6-length lead at the Elbow last year, he was ultimately all out to hold Pleasant Company by a head. Tiger Roll is 9lb higher in the weights this time around and, admirable though he is, odds of 6/1 look short enough. By contrast, Pleasant Company, who finished ninth behind One For Arthur in 2017 before just being touched off last year, is available as a 33/1 outsider. He, too, is 6lb higher in the weights this time around and is following a similar pattern to last year insofar as he has shown very little in two starts so far this season. 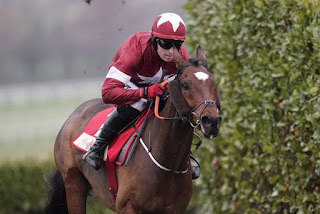 Of course, he is trained by Willie Mullins, so he could bounce back, especially if the going at Aintree comes up soft or heavy but, as an 11-year-old, he hardly has time of his side. One For Arthur was sidelined with injury for most of the season 2017/2018, but returned to action in December and is by no means impossibly treated off 6lb higher mark. That said, he unseated rider on his seasonal debut on the Mildmay Course at Aintree and did so again at Haydock in January, so has some questions to answer in the jumping department. He also reportedly heads to Aintree without another preparatory run, so his fitness needs to be taken on trust, but the 33/1 outsider odds available looks fair enough. There are other outsiders in the running too. Owner Trevor Hemmings, who’s already won the Grand National three times, with Hedgehunter, Ballabriggs and Many Clouds, holds a strong hand with Vintage Clouds – who looks a solid 16/1 chance – and, at longer odds, his more recent acquisition, Lake View Lad, whom he bought from previous connections last October. Both horses ran an excellent trial for the Grand National when second and third, respectively, in the Ultima Handicap Chase at the Cheltenham Festival and, at 25/1, Lake View Lad arguably looks the pick of this pair of outsiders at Aintree.